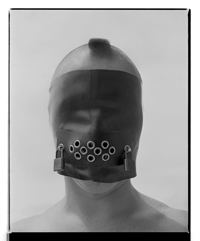 Many thankx to the Kunstsammlung Nordrhein-Westfalen for allowing me to publish the photographs in the posting. Please click on the photographs for a larger version of the image. 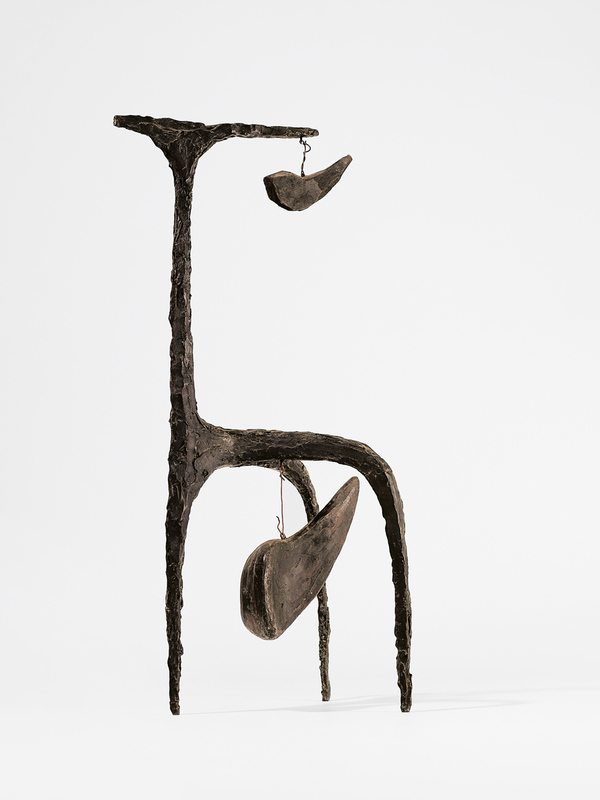 “For the first time in 20 years, a German museum is presenting a major selection of works by the American sculptor Alexander Calder (1898-1976). 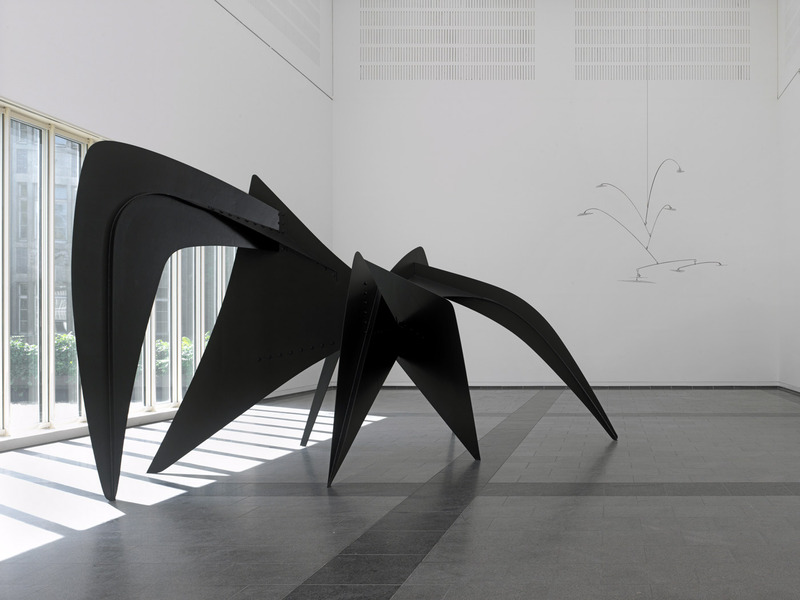 With the exhibition Alexander Calder: Avant-Garde in Motion, the Kunstsammlung Nordrhein-Westfalen invites art lovers to reevaluate Calder as an astonishingly multifaceted member of the twentieth century avant-garde. Never before has the artistic oeuvre of this pioneer of Kineticism been presented in its surprising proximity and intimate interplay with the experimental film and music of its time. This approach highlights the intellectual universality of an artist whose mobiles are familiar worldwide today. 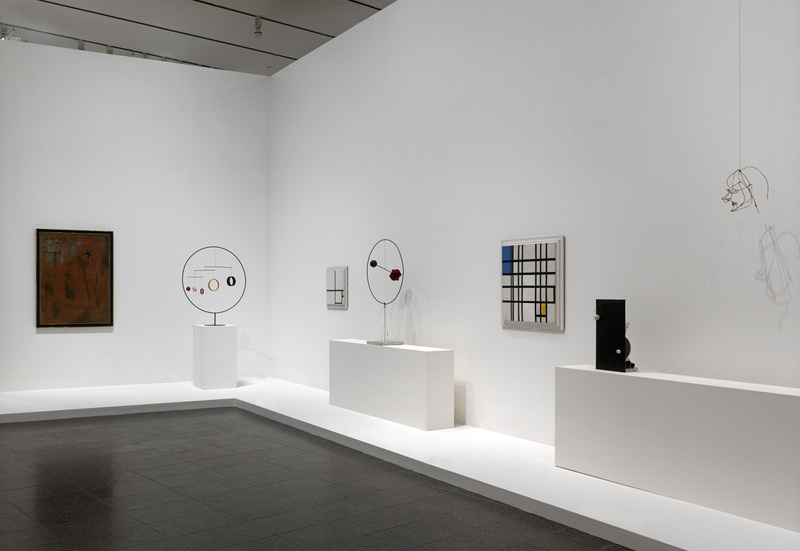 The focus of the exhibition at the K20 Grabbeplatz is the 1930s and 1940s, documenting Calder’s path toward abstraction and his lifelong friendships with members of the European avant-garde. On view in two exhibition halls are approximately 70 works, ranging from small-scale works in wood and sheet metal to the monumental steel stabile Le Tamanoir (1963), weighing 2300 kilograms, on loan from Rotterdam. A special architectural feature of this presentation is the long, accessible catwalk in the Kleehalle, which will offer visitors unexpected perspectives of the suspended mobiles. 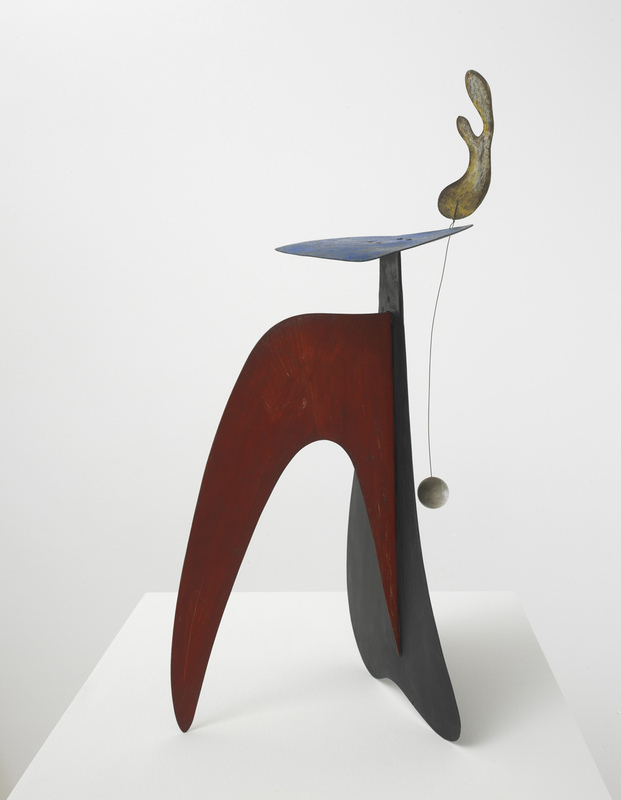 For the Düsseldorf exhibition, Calder’s first solo show of abstract works at the Galerie Percier in Paris in 1931, has been partially documented as a crucial station on the path toward his singular formal language. His artistic friendships during his time in Paris are highlighted by important individual paintings by Piet Mondrian, Joan Miró, and Hans Arp that are found today in the collection of the Kunstsammlung Nordrhein-Westfalen. The impulse that initiated this major exhibition project was modest in proportions: in 2008, the sculpture Untitled, dating from 1936, was acquired by the Federal State of North-Rhine Westphalia, and hence and came into the possession of the Kunstsammlung. 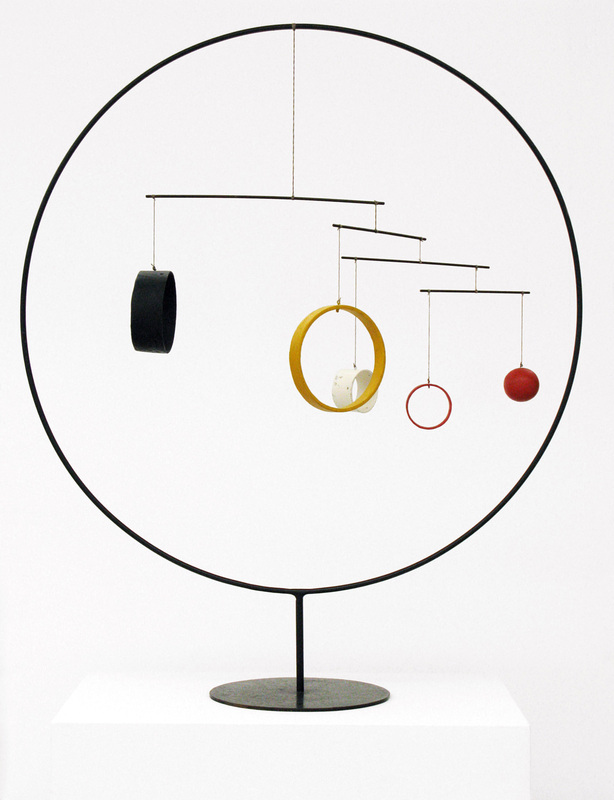 This work is among Calder’s relatively unknown “noise-mobiles,” which generate sound through the gentle pendular movement of a ball that hangs from a wire. 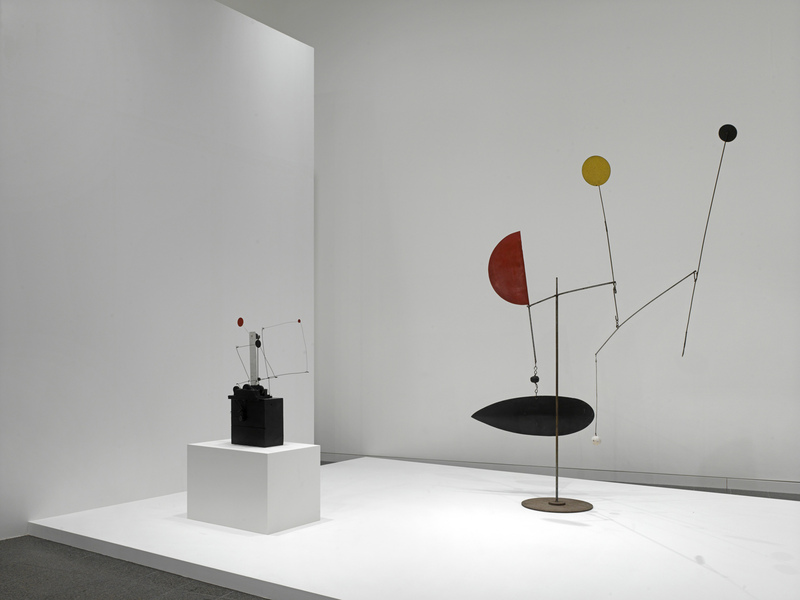 A complex work, Untitled connects various phases of Calder’s career, pointing toward the beginning of the wire sculptures of the 1920s and also the “sonorous” mobiles of the later period, which are set in motion by air currents. 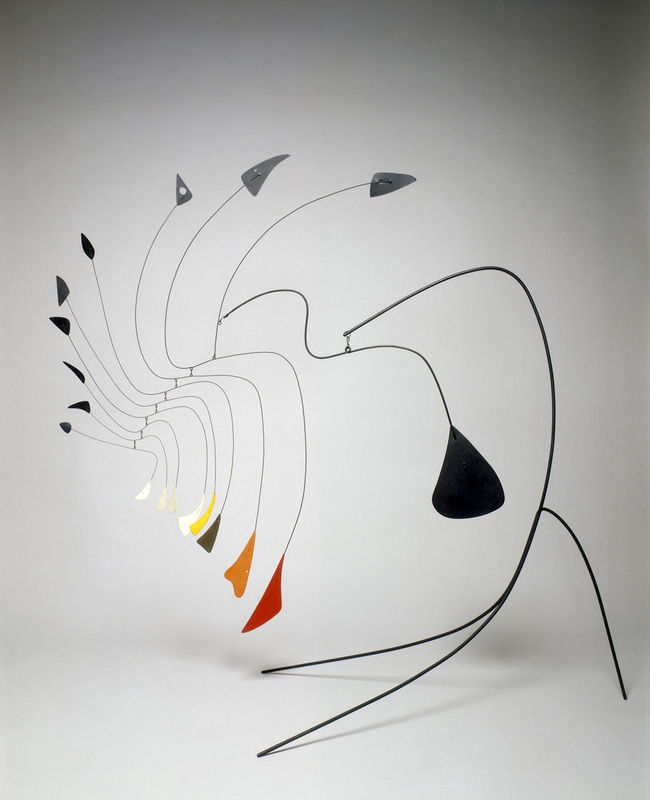 The forms of the individual elements signal Calder’s turn toward abstraction, but also resemble the organic language typical of the works of Arp and Miró. 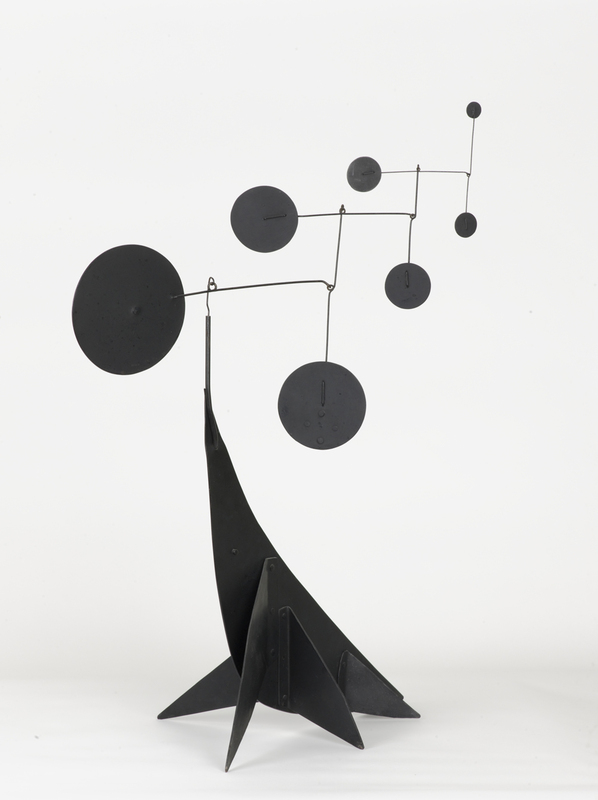 Like no other American artist, and in a way comparable only with his friend Man Ray, Calder was a consistent member of Parisian avant-garde circles between 1926 and 1933. He was recognized by the main representatives of a range of artistic tendencies, yet never allowed himself to be drawn into the rivalry between abstraction and Surrealism. 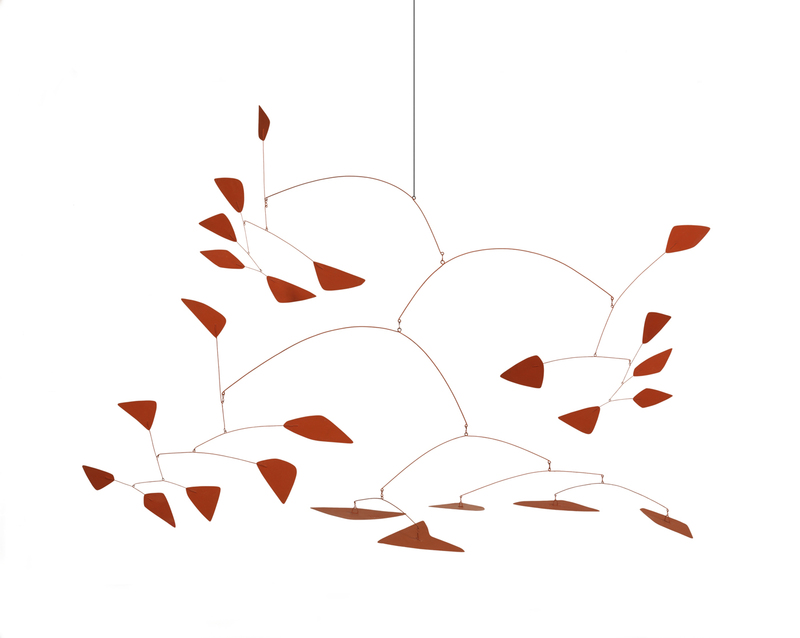 During these years, Calder moved uninhibitedly between various orientations, positioning his work in the field of tension residing between Mondrian’s cool geometric compositional structures and the biomorphic, playful abstractions of Miró and Arp. The exhibition features in particular the abstract works Calder produced after a legendary and pivotal experience in Paris: in the fall of 1930, he visited Mondrian’s studio and was deeply impressed by the space’s total composition, in particular by the black-and-white structuring of a wall on which colored rectangles were mounted for study purposes. 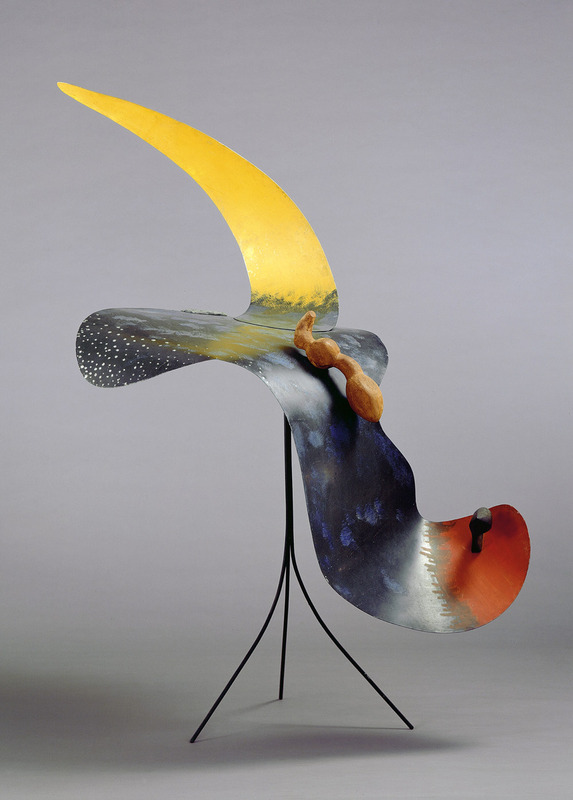 In his autobiography, Calder characterizes his visit to this environment as a “shock” that prompted him to reevaluate his artistic production to date. During the ensuing weeks, he produced abstract paintings exclusively – a brief intermezzo. 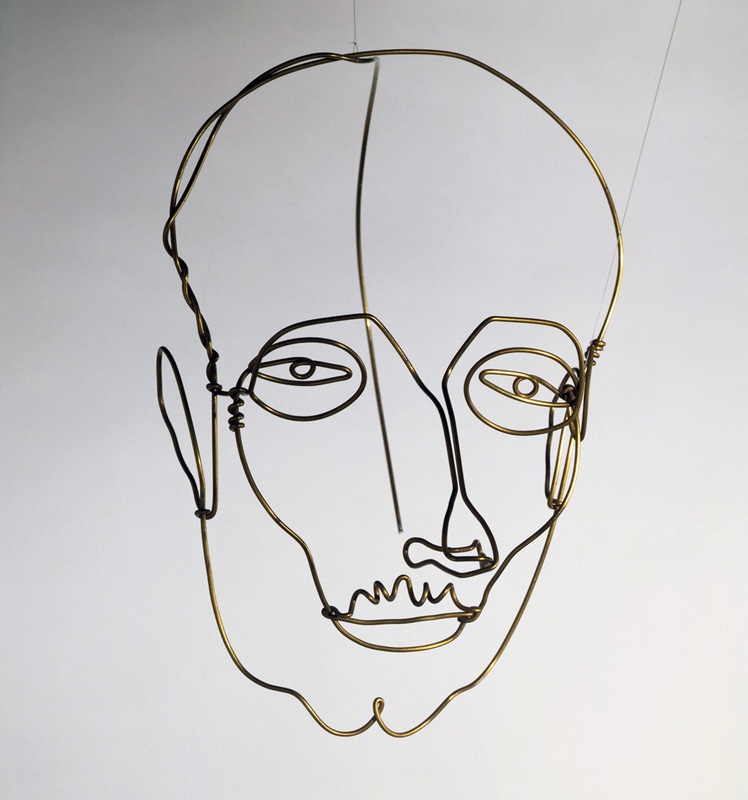 Subsequently, he developed his first nonobjective, spatial wire constructions. 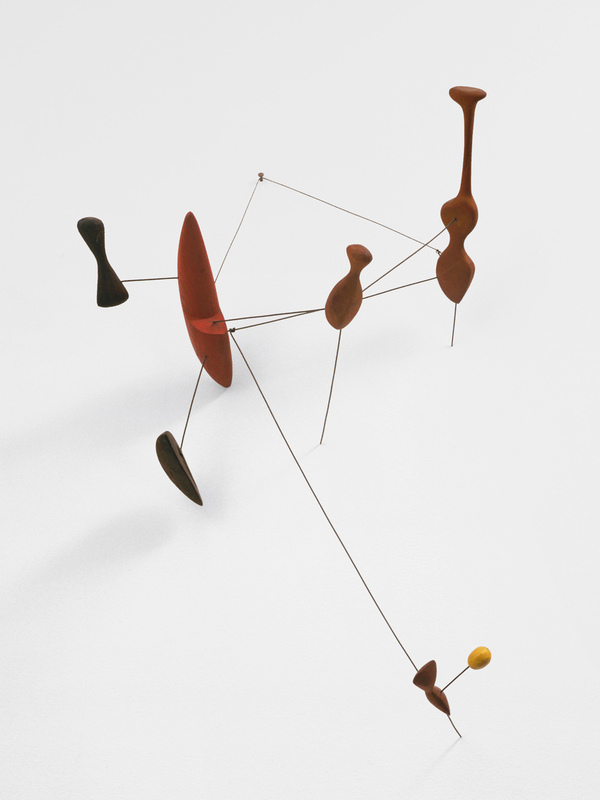 In the autumn of 1931, the influences of the preceding years found a more distinct expression in Calder’s art when he produced the first moving sculptures by a system of motors or cranks. Marcel Duchamp gave them the name “mobile,” a word that means both “motion” and “motive” in French. 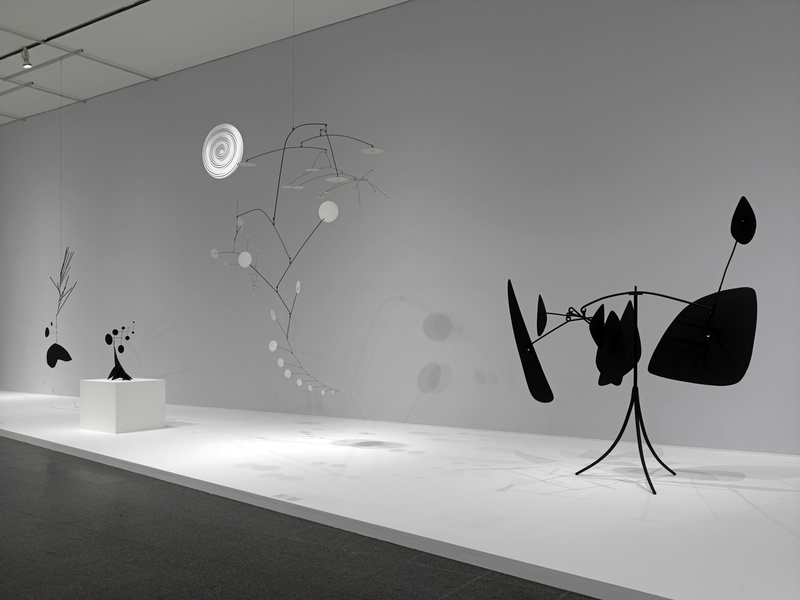 The mechanics were abandoned as Calder developed hanging kinetic sculptures, which are linked together by wires and joints and held in a state of equilibrium; through the principle of contingent and dynamic rotation, the individual parts continually form new and unanticipated constellations. 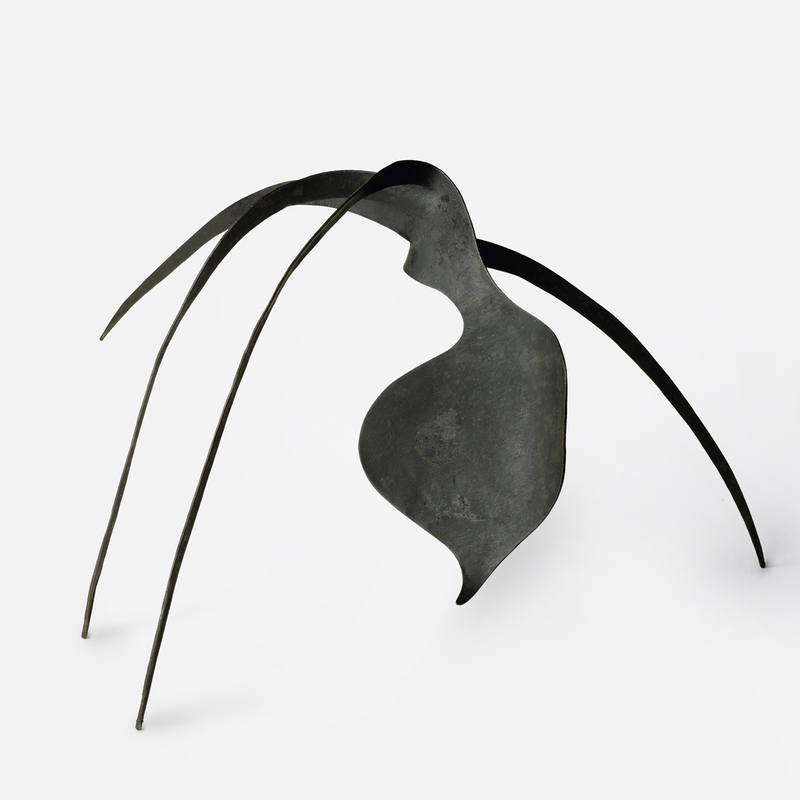 As a counterpart to the mobiles, Calder developed immobile constructions, which Hans Arp dubbed “stabiles” in 1932.